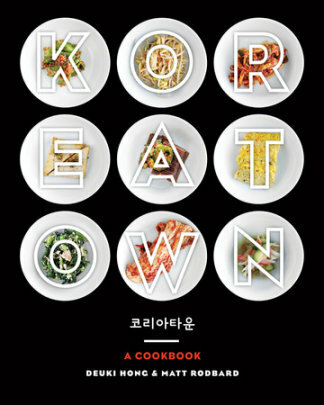 My husband was deployed to Korea a few years ago, and fell in love with several of their dishes. His favorite is bulgogi & kimchi, as well as a few others that I cannot remember at this time. I wanted to get this book as a surprise for him. The photos in this book are gorgeous, and while I probably won't ever eat half of the stuff in here, I'm proud to have this book in my collection. I also love how they have the Engligh version of what the dish is, as well as the Koren name for it. 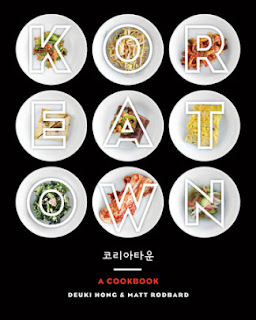 If you are looking for a cookbook with tons of Korean dishes in it, then you will want to check out "Koreatown"!